HEMP POWER! 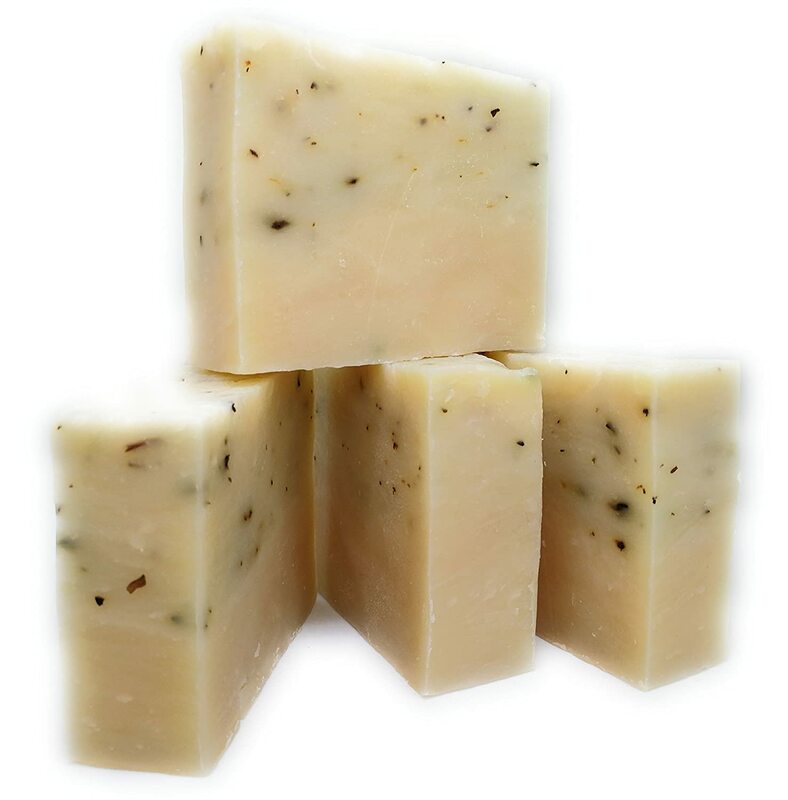 Hemp Oil Soap Bars with Eucalyptus, Tea Tree & Peppermint (4 Bars, 4.5 oz each) - Handmade in USA with 100% All Natural, Non-GMO Ingredients. Nicaragua.